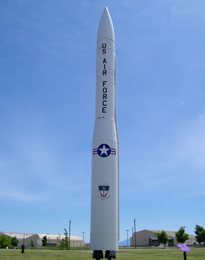 This website is dedicated to the men, women and families that have been a part of the Minuteman missile from the beginning, to present day. The dedication, the professionalism, and the skill set that have been devoted to the design, production, deployment, improvement and ongoing maintenance of the Minuteman missile has not gone unnoticed or unappreciated by this author. 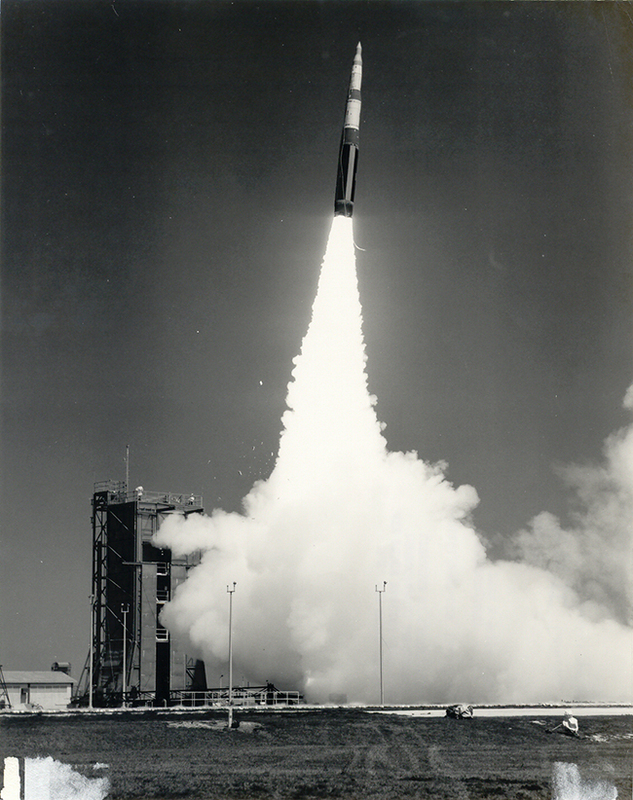 This author commends and applauds the dedication of going out in the middle of the night, 20 degrees below zero, blizzard like conditions - or in 100 plus degree weather, and everything above and below and in between - to assure that the Minuteman missile force continues to uphold its primary mission - nuclear deterrence. It is also important to discuss and give thanks to the families and the impact that operating this weapon system has on the spouses, children, parents, siblings - the families that stand by these awesome Airmen who commit themselves to the Minuteman missile and its components. There has been a tremendous amount of sacrifice given, that is so often overlooked or discussed, by both the Airman and the Airman's family, in their pursuit of their job, when duty calls. Essentially, this vocation is a thankless job. There are no cheering fans when one returns to the base, their duty complete for that day. No pats on the back, no smiles, no high fives. Amongst colleagues, most certainly, outside of that small circle, not so. Many don't comprehend the profound responsibility of overseeing the world's most powerful weapon. This author has a semblance of an idea of what this is about, and wants to express his thanks, appreciation, and immense gratitude to all the men and women, and to all of their families, in the past and present day, for the incredible work that you do.